The Airbus A321 is a two-engined short- to medium-range narrowbody airliner with a capacity of maximum 220 passengers produced by the European manufacturer Airbus S.A.S.. 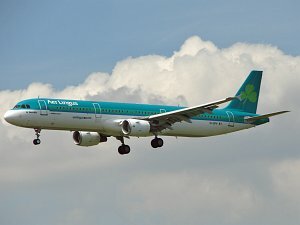 The A321 is the longest model of the A320-singe-aisle-family. 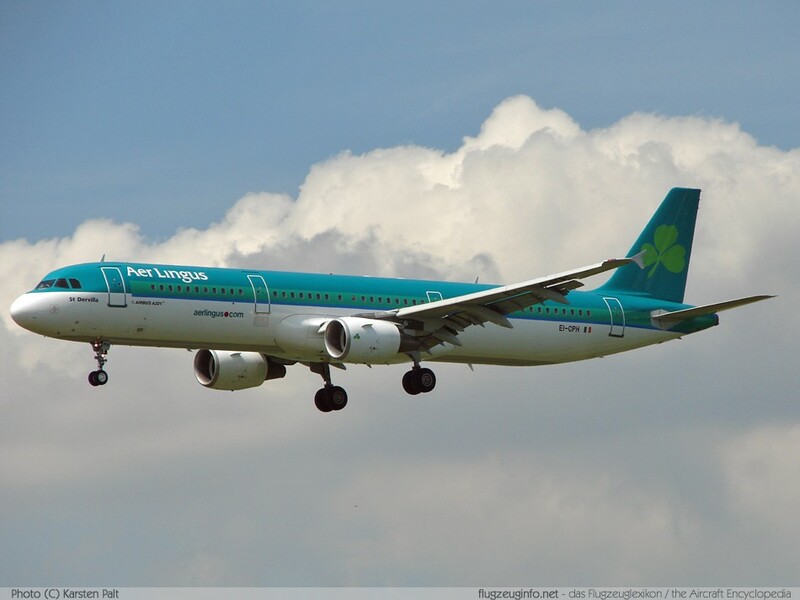 The Airbus A321 is a development of the A320 with a increased fuselage length of approx. 7,00 meters (22 ft). It is powered by either CFM International CFM56-5 or International Aero Engines (IAE) V2500 engines.